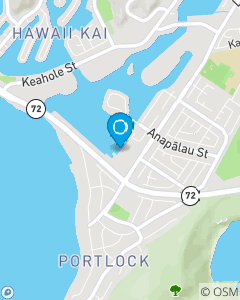 Located in the Koko Marina Center - Bank of Hawaii Bldg, above Oceanic Cable & across from Zippy's. Our mission is to help people to the best of our ability. We will strive for excellence in everything we do. We will do this with professionalism, sincerity, honesty, patience, joy, gratitude and most importantly, a loving and caring heart. We will pursue continuous personal and professional growth in order to best serve ourselves, our loved ones, and our community.